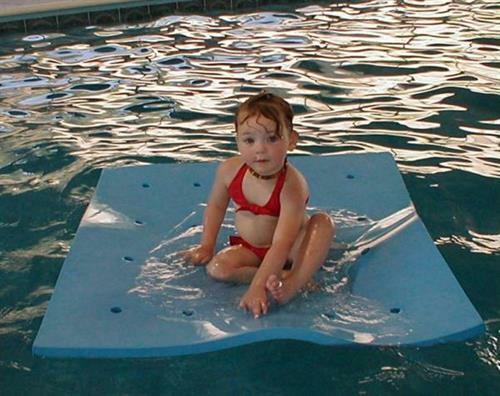 Instill a love and respect of the water by teaching children to swim through experienced instruction. 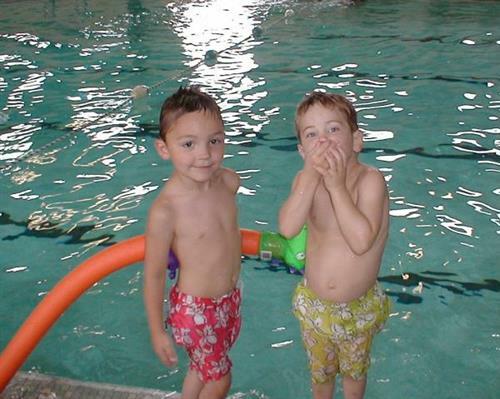 Teaching children and adults to swim with Confidence! Kosmo the Safety Dolphin offers water Safety puppet show. He will come to your school or function to entertain the children with his 15 minute show ~ No cost.